Ghaziabad (Uttar Pradesh) [India], Mar. 10 (ANI): Union Home Minister Rajnath Singh on Saturday lauded the Central Industrial Security Force's (CISF) calling it a multidimensional force known for its professionalism and competence. New Delhi [India] Mar 09 (ANI): In order to spread the cultural diversity of northeast and to preserve the ancient traditions, the Tangkhul Naga ethnic group hosted a seed sowing festval 'Luira Phanit' here. New Delhi [India], Mar 7 (ANI): A case has been registered against a person for carrying a country-made pistol at New Delhi's Uttam Nagar East Metro Station. Noida (Uttar Pradesh) [India], Mar. 04 (ANI): The Central Industrial Security Force (CISF) on Sunday apprehended a passenger with live ammunition at Botanical Garden Metro Station. 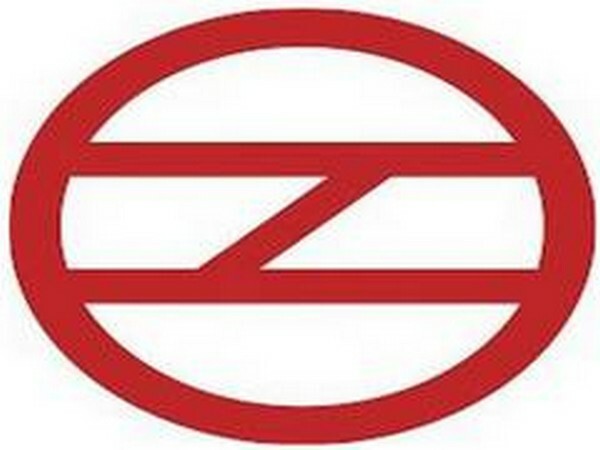 New Delhi, [India] Feb. 28 (ANI): The Delhi Metro train services will not be available till 02:30 pm on Friday during 'Holi'. New Delhi [India], Feb. 05 (ANI): The Central Industrial Security Force (CISF) on Monday arrested a man for carrying a country-made pistol and 12 live rounds at Dwarka Mor Metro Station in Delhi. New Delhi [India], February 02 (ANI): The Delhi Metro Rail Corporation (DMRC) has issued an advisory stating that metro services will be affected between Yamuna Bank and Vaishali stations for two hours on February 4. Hyderabad (Telangana) [India] Jan. 26 (ANI): The Hyderabad Metro Rail Limited (HMRL) and the Delhi Metro Rail Corporation (DMRC) brainstormed over the Metro Phase II at Metro Rail Bhavan in Hyderabad on Friday. New Delhi [India], Jan 25 (ANI): In view of the security for Republic Day, the Delhi Metro has decided to curtail metro train services on January 26 and 29 in selected metro stations in the city. New Delhi [India], January 22 (ANI): 20 live cartridges were recovered from a woman on Sunday at Adarsh Nagar Metro Station in Delhi.